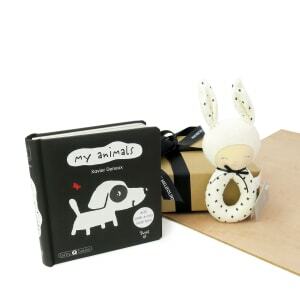 The arrival of a precious new baby is such a profoundly exciting, joyous and life-changing event! 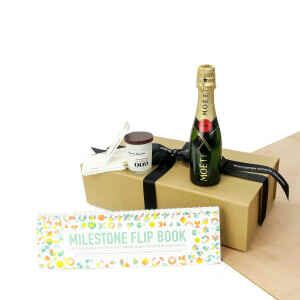 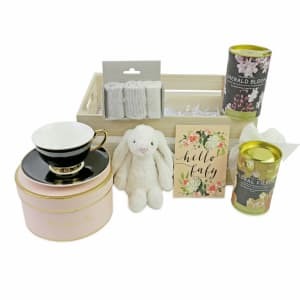 Let Hampers Across Melbourne help you celebrate with a variety of gifts perfectly curated for this extra-special occasion. 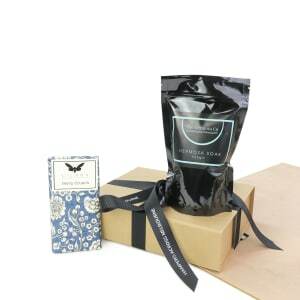 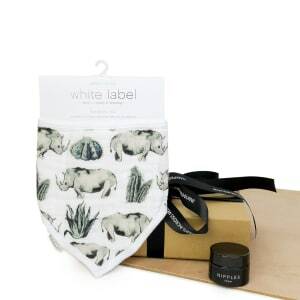 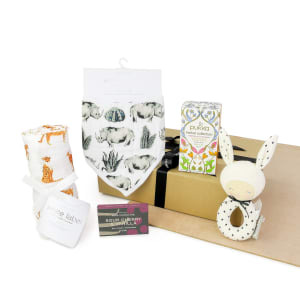 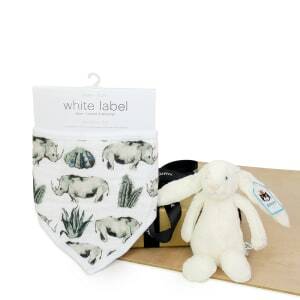 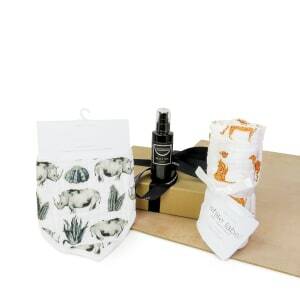 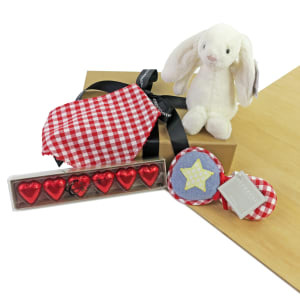 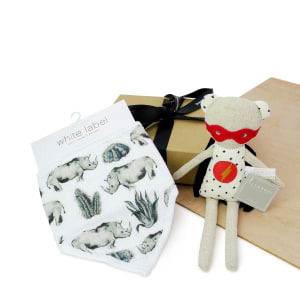 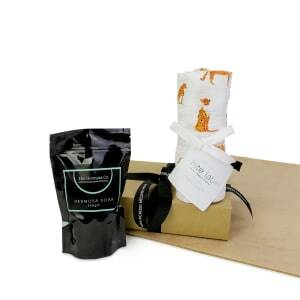 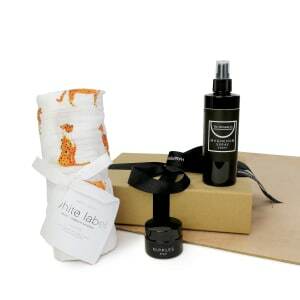 From the softest swaddle blankets and cuddle companions for baby to pick-me-up treats and accessories to help tired parents relax, our hampers are the perfect way to express your warmest, fondest wishes to the new family.